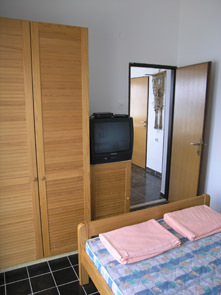 Comfortable air conditned apartment, WIFI Internet, suitable for 3 + 1 person (35 m2). 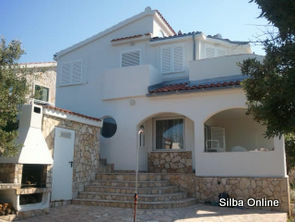 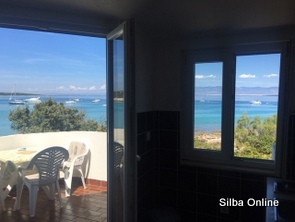 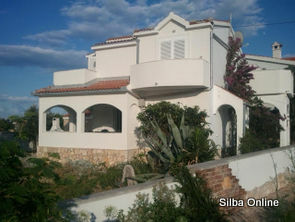 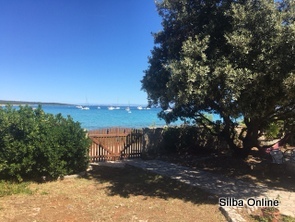 Located on first floor of private house in Sotorisce bay. 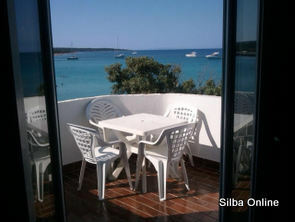 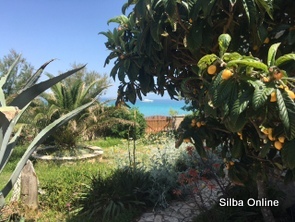 Terrace with magnificient sea view (Sotorisce sandy beach). 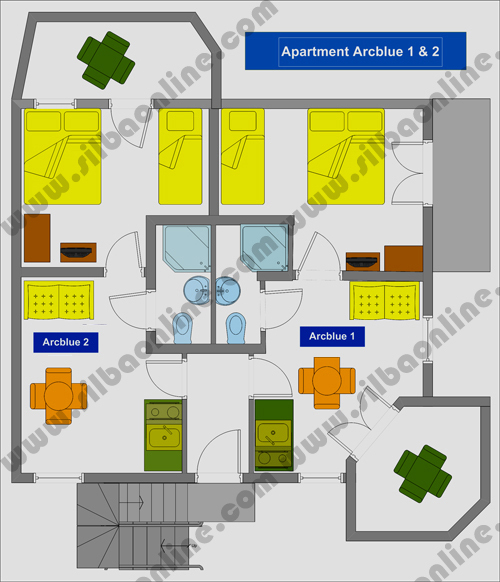 Equipped kitchen / living room with sofa and bedroom with double bed + single bed. 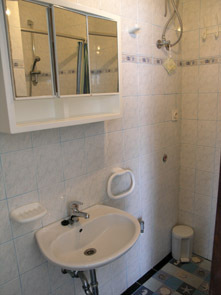 Bathroom (shower basins, toilet). 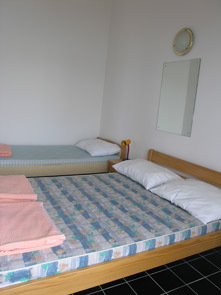 Garden barbecue and garden table and chars are also at guest's disposal. 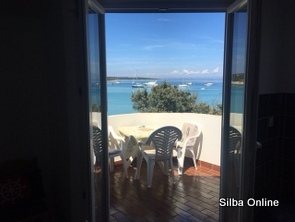 Beaches on Sotorisce bay is just behind apartment. 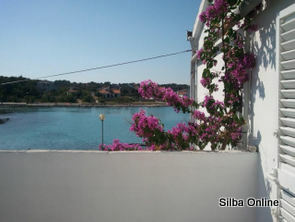 Apartment is nicely placed in Sotorisce bay. 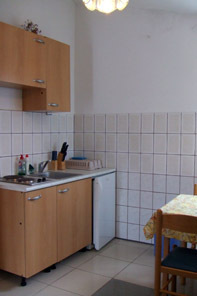 It is approximately 300 meters away from grocery stores, the post-office, church, sculpture gallery, tourist office, coffee bars and restaurants.